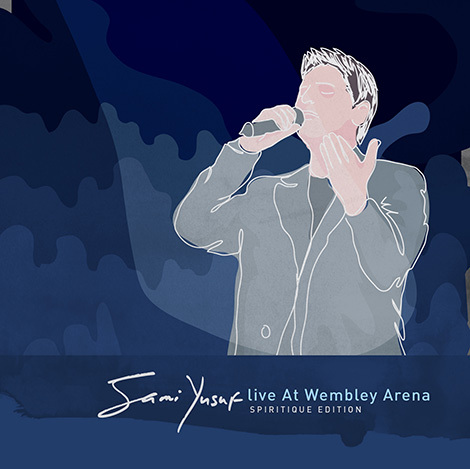 This is the highest audio quality of the Live in Wembley Arena Concert available – anywhere – in the market. Digitally mixed and mastered. Hear it as it was supposed to be heard, and relive the unbelievable performance of 2007! Buy now from samiyusufofficial.com/shop at an unbeatable price!